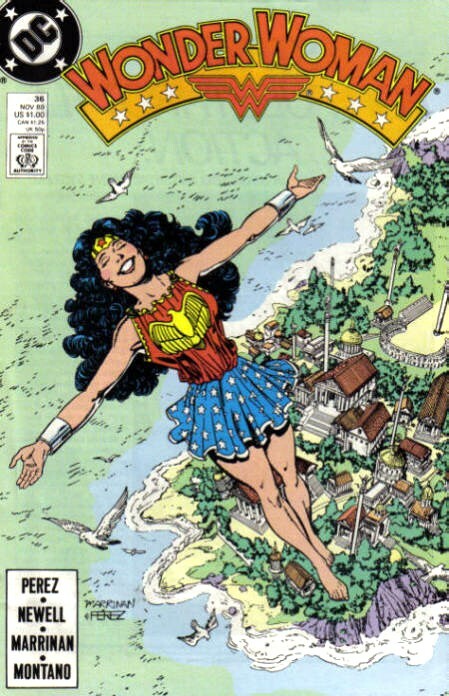 Posted on July 6, 2015, in Comics and tagged Amazons, Aphrodite, Artemis, Classic Wonder Woman, DC Comics, Demeter, Diana Prince, Feast Of Five, Hera, Wonder Woman. Bookmark the permalink. Leave a comment.